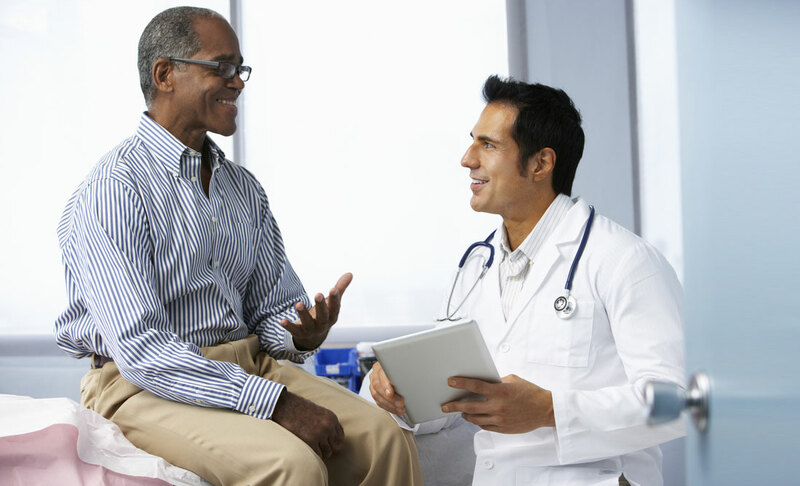 In the healthcare industry, data is your foundation and patients are your priority. 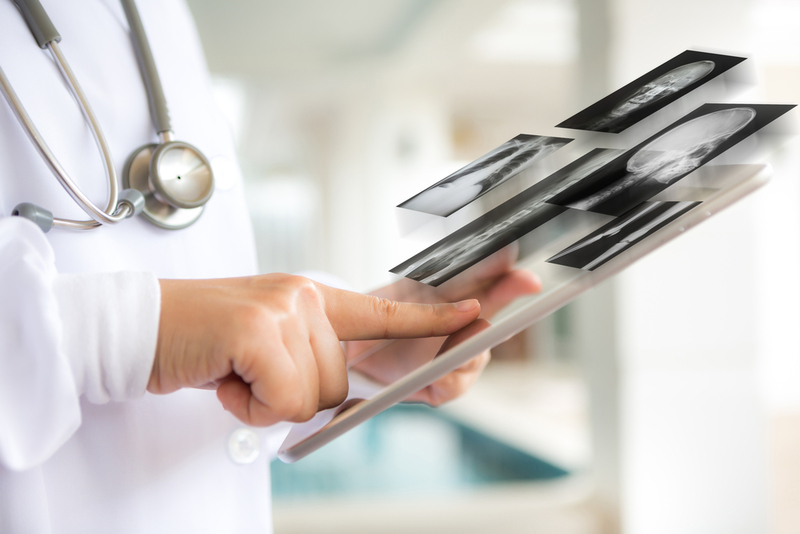 Electronic Medical Records (EMR) have transformed the data landscape of healthcare. Capabilities have grown to include Health Information Networks and Asset and Pharmaceutical management systems, creating a greater risk of HIPAA violations. Hendricks Corp’s healthcare solutions offer a unique, cost-effective, secure, and comprehensive system for the virtualization of your patient’s protected health information (PHI). Improving patient and doctor communication, real time analysis can assist private and public sectors to predict disease trends, manage outbreaks such as flu, and provide better asset management. More and more, patients are demanding access to their healthcare records. Keeping protected health information (PHI) secure, however, is a tedious task, weighing down the possibilities of access and data sharing. Using Hendricks Corp’s healthcare solution as the broker, healthcare professionals can utilize patient data for tracking, management, surveillance, as well as notifiable diseases, in a single, secure system. Our healthcare solution can be electronically linked to various data providers, and can receive information in near real-time. Once patient data is in the system, Hendricks Corp’s healthcare solution can immediately analyze and manage the information in numerous ways, including geographical location and demographics. We also offer physical security, to assure your employees and patients are always safe on-site. Contact us to learn more about how you can use Hendricks Corp’s smart solutions in the healthcare industry.